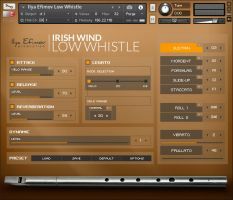 Ilya Efimov Production has released Irish Low Whistle, the latest addition to Ilya's library of ethnic folk instruments for Kontakt. 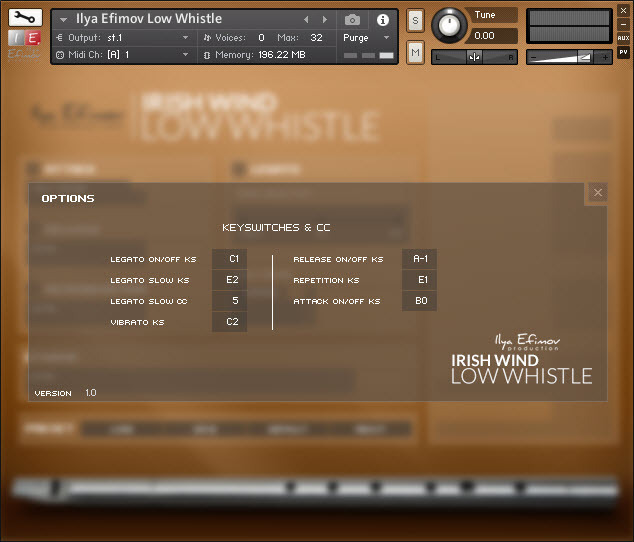 The Irish Low Whistle library is an instrument based on a highly playable legato system. Ilya Efimov sampled all possible intervals in several versions. 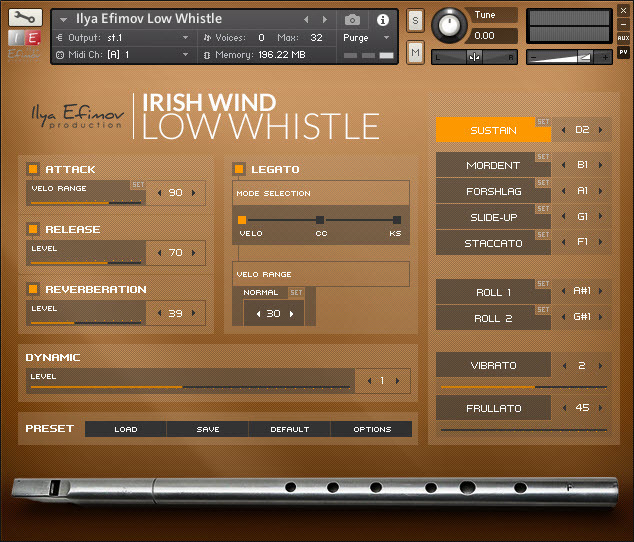 Thus, a user gets all-natural realistic legato and full control over dynamics and expression, as well as the ability to add and control vibrato and frullato. 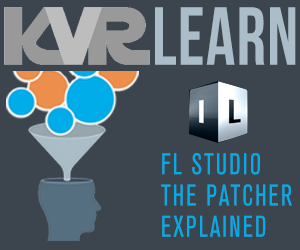 There is a variety of articulations: mordent, grace note (forshlag), slides, staccato and rolls and a unique system of articulation switching. The library also contains additional features such as Repetition Key and Attack mode. 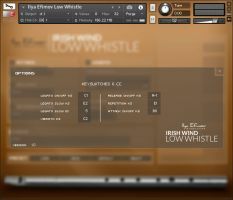 A user can reassign keyswitches and MIDI controllers, saving all settings on a computer. 1 GB ncw compressed format. 1176 samples, 44,100 Hz / 24-bit, stereo.